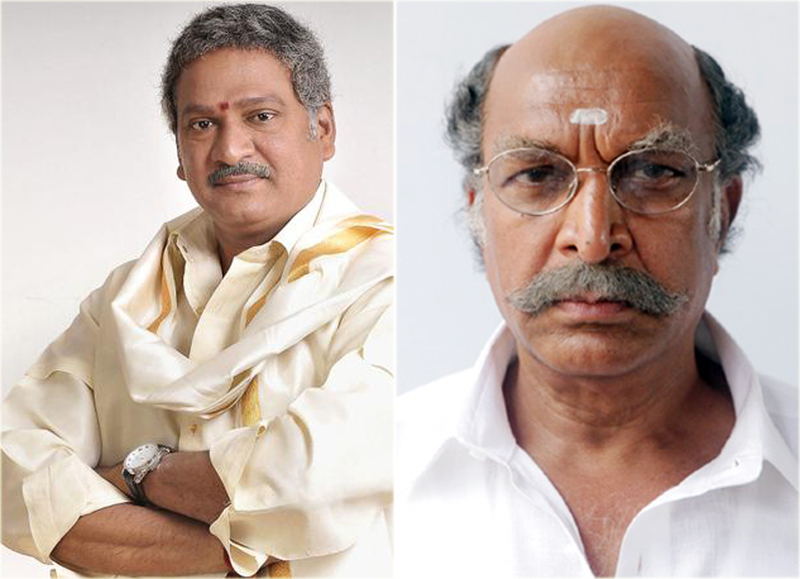 Popular southern actor Rajendra Prasad who has appeared in successful films like ‘Mister Pellam’ and ‘Appula Apparao’, will be seen playing the key role in the Telugu remake of the Tamil film ‘Saivam’. The project is yet to be titled. Noted actor Nasser had portrayed the role in the Tamil version. ‘Saivam’ was written, produced and directed by filmmaker AL Vijay. ‘Saivam’ is a fun-filled drama for the family audience that also carries a subtle message of promoting welfare of animals and vegetarianism The plot was based around a girl who tries to protect a rooster from ritual sacrifice. The film was a box office success. The Telugu version will be directed by Krish (Radhakrishna Jagarlamudi) of ‘Krishnam Vande Jagadgurum’ fame. The film will go to the floors soon. Child artist Sara Arjun, who was seen in the role of the girl, is most likely to feature in the Telugu version. A source from the production said that Rajendra Prasad was roped in to play the lead because he was thought to be a good substitute for Nasser. The source also added that the very good performance of Sara in the original was the reason that she was being considered again for the role. Amen remake with Ranbir Kappor?